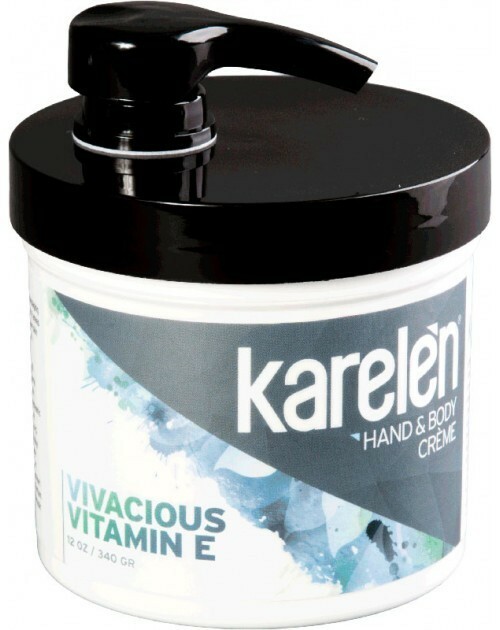 Simply put, there is no more powerful antioxidant for your skin than Vitamin E. By neutralizing free radicals that damage collagen and cause dryness and aging, Vitamin E provides essential care for healthy skin. 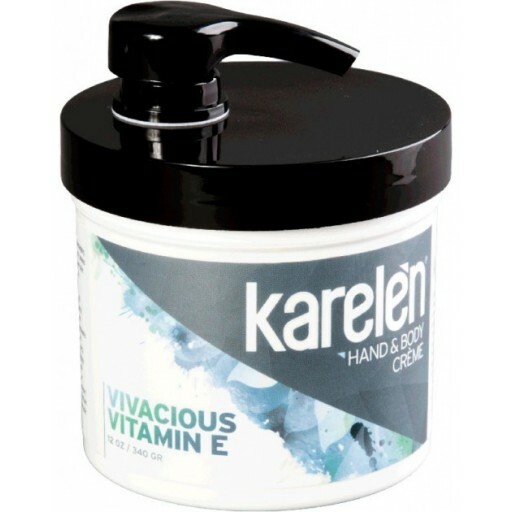 However, your body can’t produce it alone, so you need Karelèn Vivacious Vitamin E to protect your skin naturally, all while keeping it soft, moist and youthful looking. Viva Vivacious!